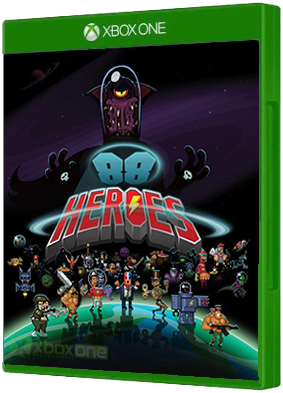 88 Heroes is a chaotic 2D platformer that is as fun to watch as it is to play, where each level completed or untimely death brings a new uniquely skilled hero into the action. 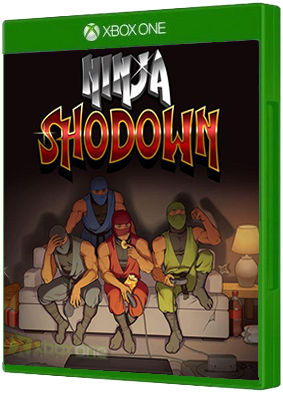 With just 88 minutes to complete all 88 levels, you’ll need every one o..
It’s every ninja for themselves in the ultimate battle for the Jade Katana! Fight alone, team up or take on friends in brutal arena-based combat where the mighty prevail and the weak pay the ultimate price: death and dishonour! The year is 199X and..